My “winterscape” tabletop made it to the top 6 in a holiday decorating contest! You can vote on your favorite on pinterest until noon (central time). Check out the great pictures and choose your favorite. 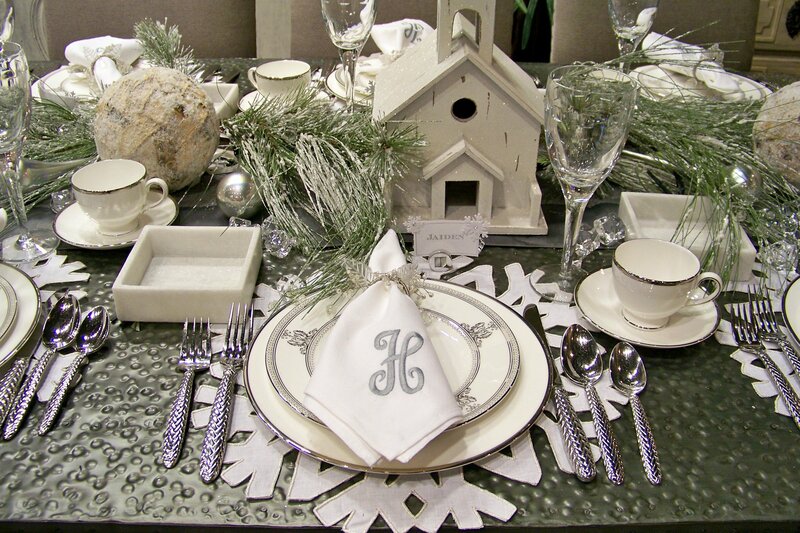 You may recognize mine (silver and white with snowflake place-mats) from my blog post last week!